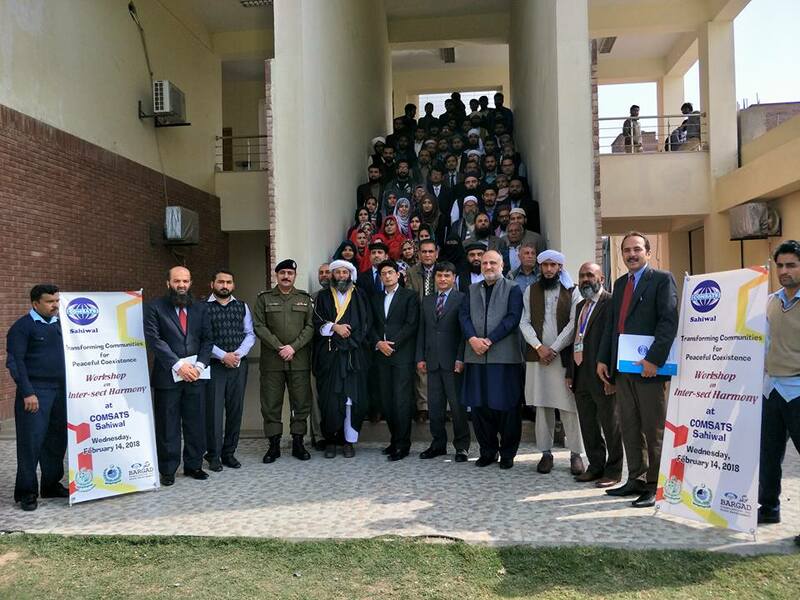 COMSATS Sahiwal in collaboration with Government of Pakistan through Higher Education Commission, Ministry of Religious Affairs and BARGAD organization has organized a Workshop on Inter-Sect Harmony on Wednesday, February 14, 2018 at CIIT Sahiwal. The said workshop covered deliberations and discussion on inter/ intra sect harmony, ethics of disagreement and management of interpretative differences. 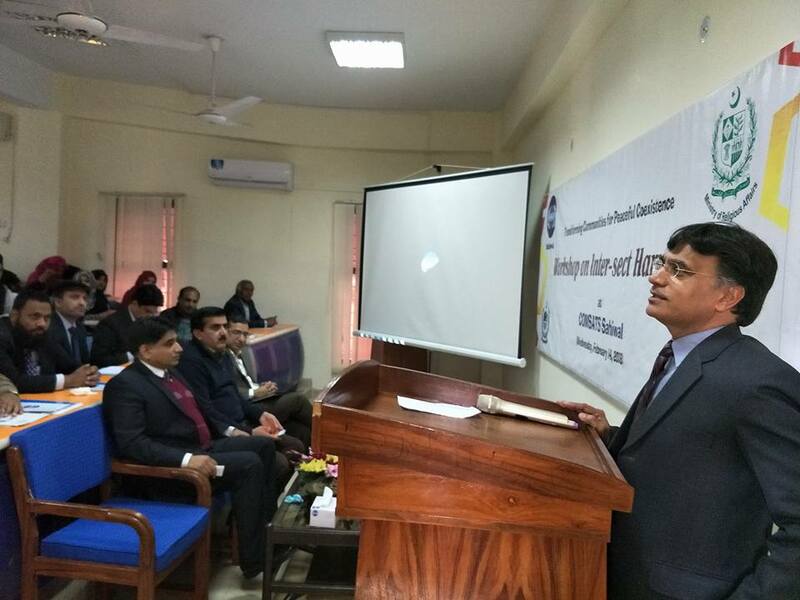 The said workshop was attended by more than large number of educationists from different educational institutions (including schools, colleges, universities and madaaris). 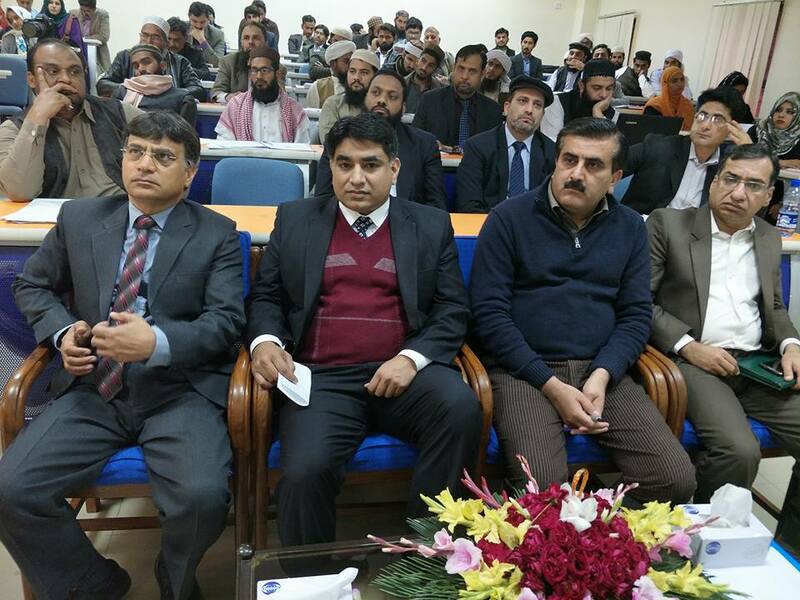 Mr. Ali Bahadur Qazi, Commissioner Sahiwal attended this workshop as Chief Guest whereas, Mr. Irshad, SSP Investigation (Representative of RPO Sahiwal), Peer Ehsan Ul Haq Idrees, Chairman PHA, Mr. Aqeel Ashfaq, Director Public Relations, Mr. Habib Jillani, Director Development, Mr. Ashfaq Ur Rehman, Assistant Commissioner Sahiwal were among participants. 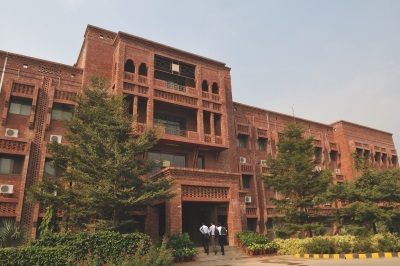 During opening remarks, Prof. Dr. Saleem Farooq Shaukat, Director COMSATS welcomed the Chief Guest and other dignitaries. He thanked them for sparing their time for this productive workshop. 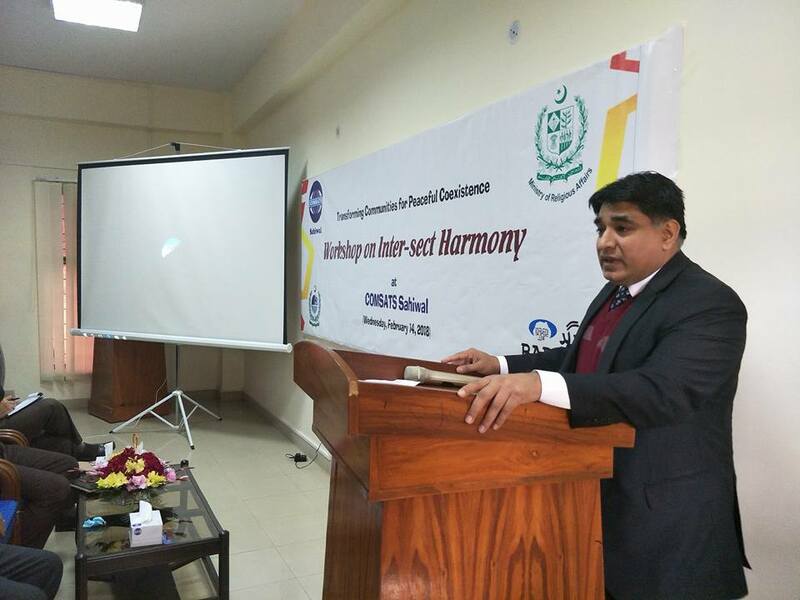 Prof. Dr. Saleem Farooq Shaukat, Director COMSATS Sahiwal focused on the objectives of this workshop. 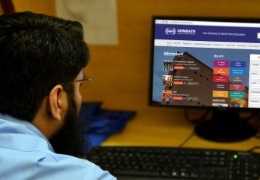 He highlighted the role of COMSATS and partner organizations to promote inter/ intra sect harmony, ethics of disagreement and management of interpretative differences. Peer Ehsan Ul Haq Idrees, Chairman PHA Sahiwal also spoke the audience. 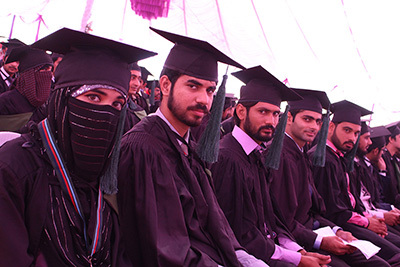 He appreciated the efforts of COMSATS and other organizations for arranging this event on highly needed topic. Dr. Kashif Malik, representative of Govt. 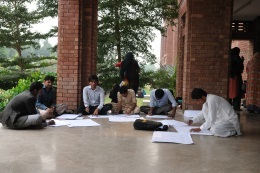 of Pakistan briefed the objectives and core values of the workshop. Detailed discussion was made by renowned resource persons on different topics. 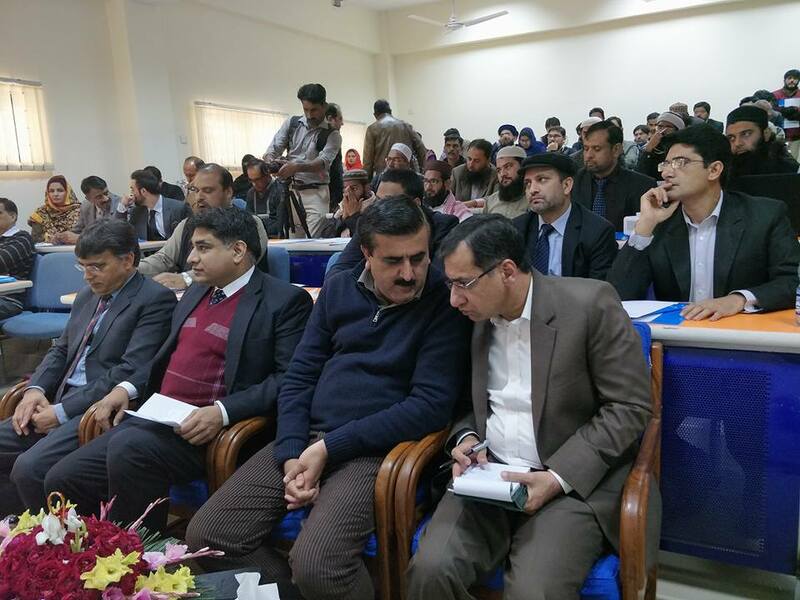 The Chief Guest, Mr. Ali Bahadur Qazi, Commissioner Sahiwal extended his gratitude Prof. Dr. Saleem Farooq Shaukat, Director for inviting him to this useful and productive workshop. After visiting different sections of the campuses, the delegation was served refreshment in Conference room where, detailed discussion was made on different useful matters. Prof. Dr. Saleem Farooq Shaukat Director COMSATS Sahiwal once again thanked and extended his gratitude to the honorable Commissioner for his visit on very short notice invitation. 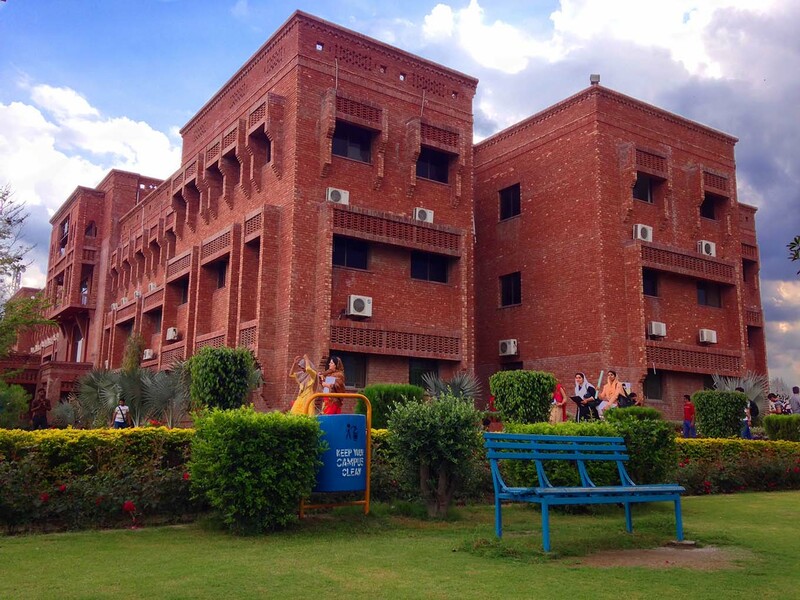 Last but not least, a group photo was posed with the delegation at main entrance of main academic block.